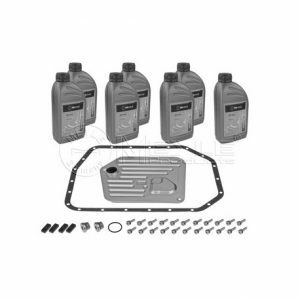 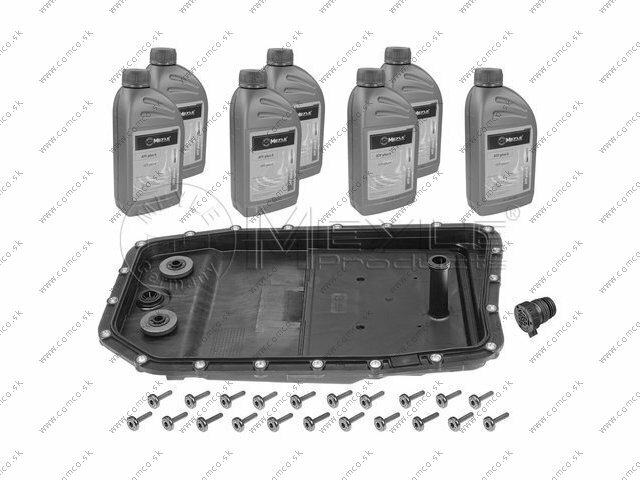 Kit Sostituzione olio cambi automatici ZF 6HP26 , applicazione su Jaguar XK8/R 4.2 e 5.0, S-type benzina e diesel da serie x202 in poi, serie XJ X350, XF tutte le versioni con cambio a 6 rapporti. 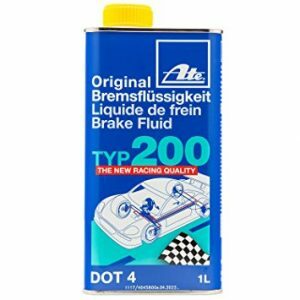 High-Performance ATF based on the latest generation of HC synthesis basestock. 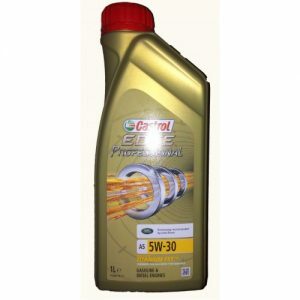 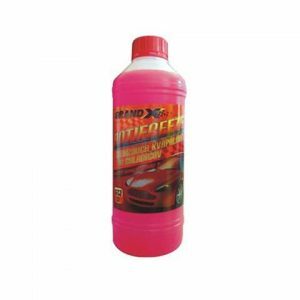 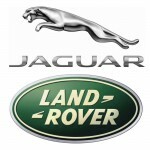 Specifically developed for use in state-of-the-art 6-speed automatic transmissions as per manufacturer‘s instructions.